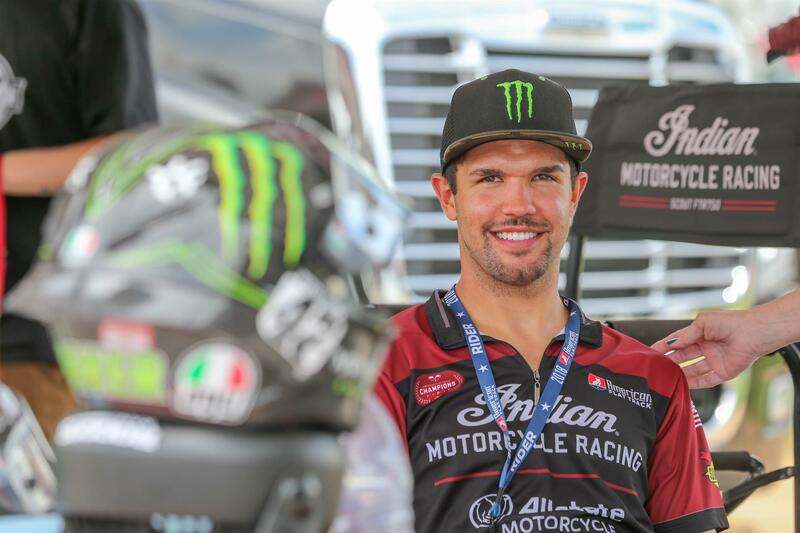 DAYTONA BEACH, Fla. (July 25, 2018) – The Class of ’79 and Friends, American Flat Track’s Official Charity Partner, has established a medical fund for Indian Motorcycle factory rider Brad Baker, who was injured during practice for the X Games flat track competition on July 22. American Flat Track urges you to help the cause and donate to the Brad Baker fund. The Class of ’79 has helped – and continues to help – a number of injured riders, including Sandriana Shipman, Brandon Price, Parker Norris and many others over the years. Please give what you can and help relieve the burden on these riders and their families.